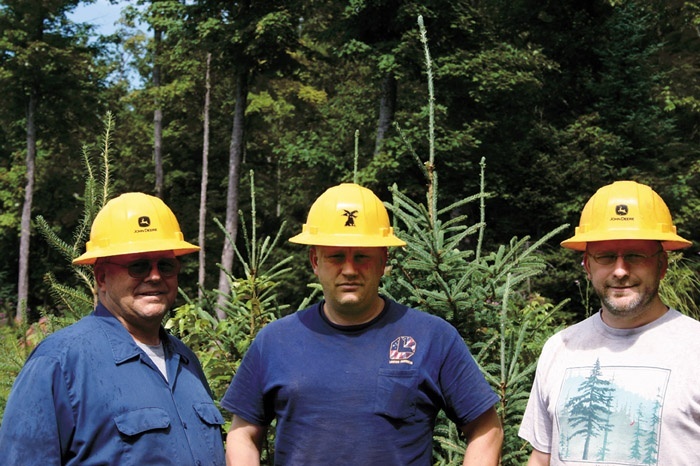 Timber Harvesting’s November/December issue spotlights Mississippi’s Bobby Barrett, who came into logging late but quickly developed a reputation for doing the job conscientiously and professionally. Also featured are Mich.’s Nelson family, who has been on the cutting edge for decades, as well as tips for choosing the right size culvert and installing it correctly. An article discusses cost per ton (CPT), and the ALC Eagle section highlights issues and the ALC annual meeting. 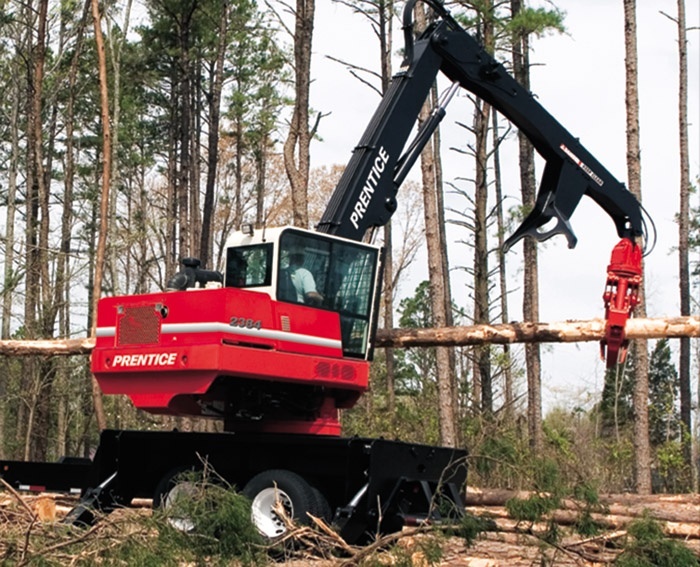 Simply put, cost per ton (CPT) is the total cost of your logging operation divided by your total production. The concept is easily represented as a mathematical equation. Small streams are often an obstacle to forest management and/or harvest plans. 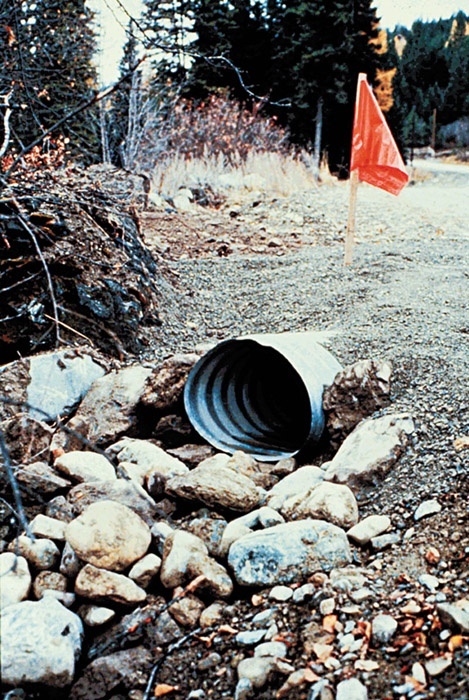 The simplest way to remove this barrier is through the proper sizing and installation of a suitable stream crossing structure. 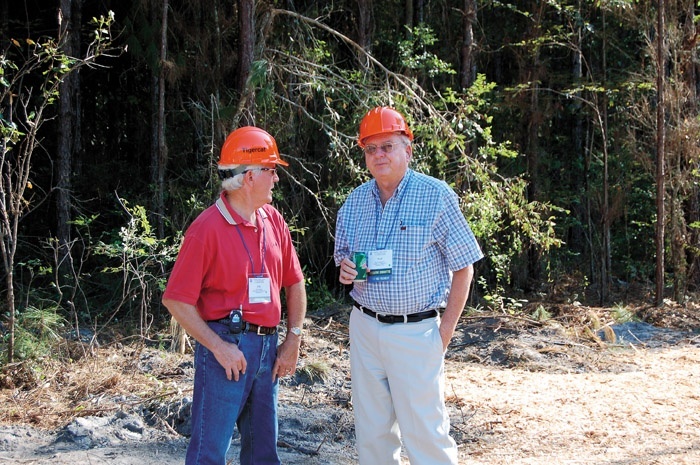 The 13th annual meeting of the American Loggers Council attracted approximately 250 or so to a finely appointed golf resort near St. Augustine, Fla., September 27-29. 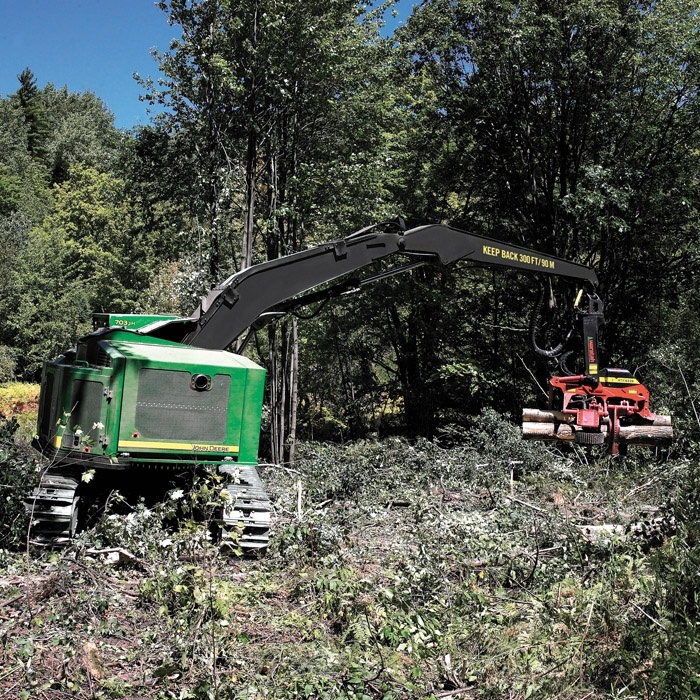 The logging equipment landscape shifted yet again with the recent announcement that Caterpillar has purchased Blount International’s Forestry Div., home to some of the logging industry’s most popular, reliable and well-tested equipment lines, including Prentice and CTR. 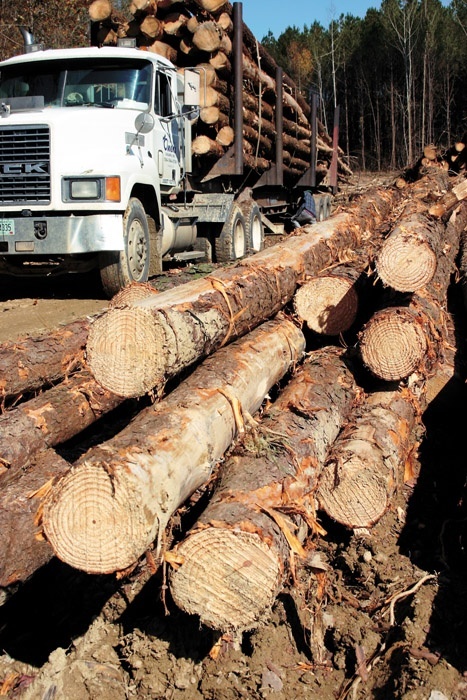 Mill closures, indefinite shutdowns, curtailments and a general downsizing of key sectors of the forest products industry—such is today’s reality. But it is only half the story. On September 30th at the American Loggers Council annual meeting in St. Augustine, Fla., Ezell Castleberry accepted the president’s gavel from Charles Johns, who served as an eloquent spokesman for the ALC and received multiple comments on his effective leadership and speaking skills. In my prior columns, I made the case against using spreadsheet systems such as Microsoft Excel to manage a logging business. In this article I focus on how you can have your cake and eat it too—you can have the structure and integrity of a database system, yet still retain the flexibility of Excel. With 15% more cutting swath and a load-sensing, multi-functioning hydraulic system, the John Deere 700JH series tracked harvesters—including the 703JH, 753JH and 759JH models—deliver greater productivity. 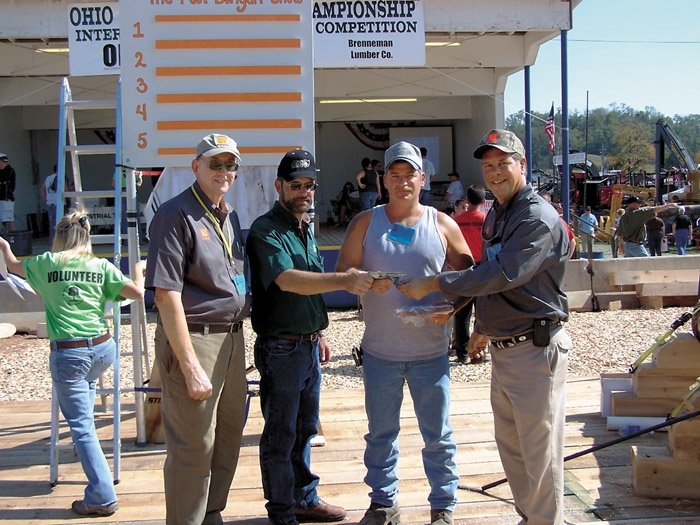 Jerry Logan of Art Saylor Logging won the 2007 Paul Bunyan Show Loader Competition on October 6 at the Guernsey County Fairgrounds in Cambridge, Ohio.